Dr. Yang Zhang received her undergraduate training at Jilin University in Changchun, China. 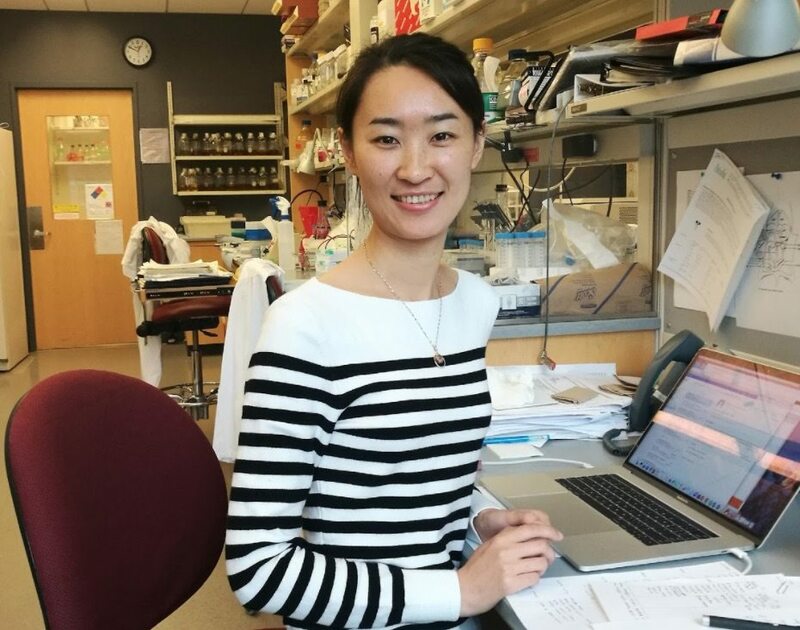 She obtained her Ph.D in RNA biology at Shanghai Institute of Biochemistry and Cell Biology, Chinese Academy of Sciences in 2017 under the supervision of Dr. Lingling Chen, for her work on understanding of the biogenesis and functional implication of circular RNAs. She has been a post-doctoral fellow in the laboratory of Professor Pier Paolo Pandolfi since April 2017.